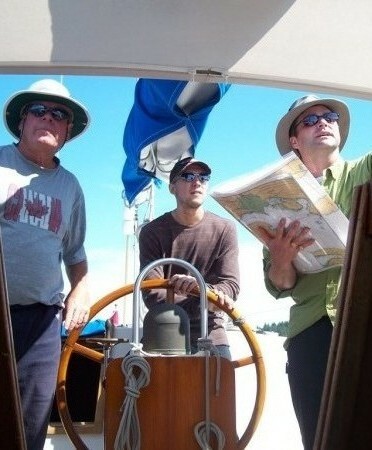 Learn to safely skipper a sailboat – and have a great time doing it! Capt. Mac is fully certified by Transport Canada and Sail Canada (among others). He has taught over 700 courses and logged over 60,000 teaching miles. His boat, the Kinohi is a one-of-a-kind sailboat (literally). It was custom built in 1968 (with a story to match) and is pristinely maintained. There are very few boats this side of the Americas of its excellence, quality, and uniqueness. They don’t make them like this anymore! Save $100 per person when signing up with 4 people and $50 per person when signing up with 2 or 3 people (during Shoulder and Peak Seasons). Repeat clients also receive discounts up to 20% off. *All rates in Canadian dollars. Taxes and insurance are not included. 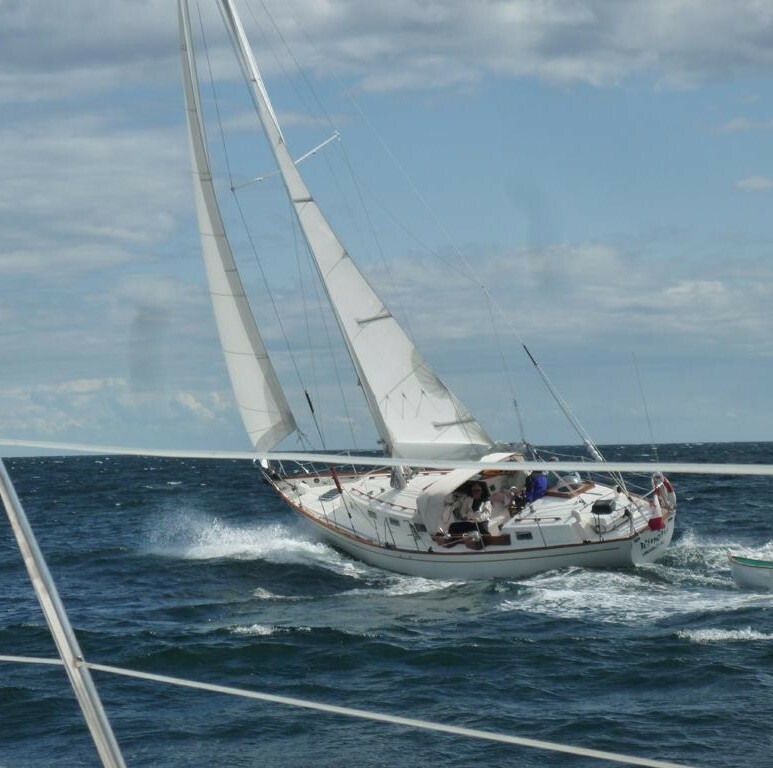 Captain Mac offers charters on both Sail and Powerboats. 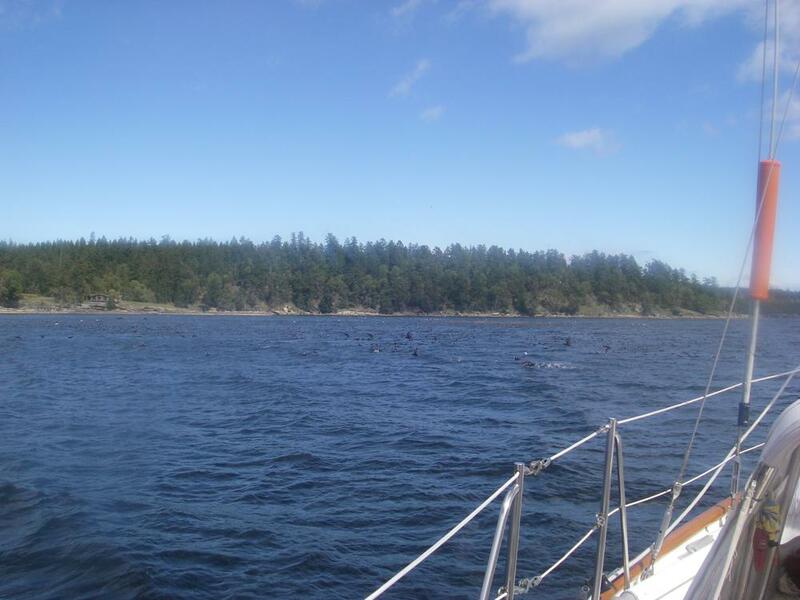 This includes private instruction, pleasure cruises along the BC coast, and Carribean charters. For more information on all the types of charters offered, click here.